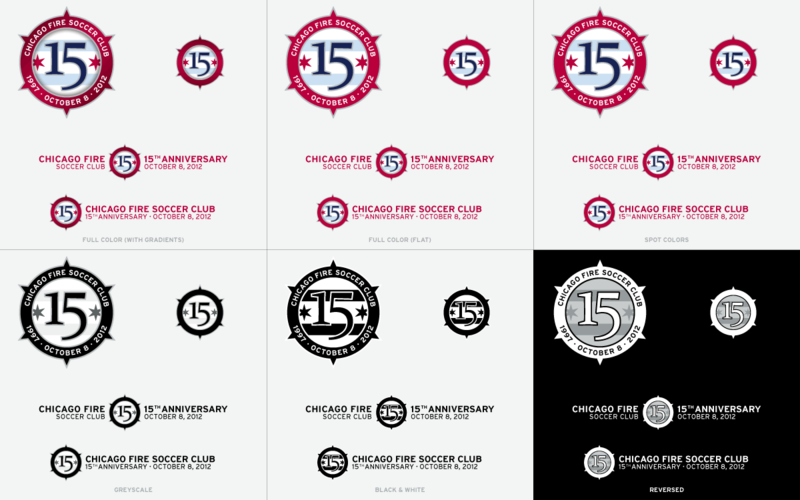 In 2012, The Chicago Fire Soccer Club celebrated its 15th anniversary. I worked with the Independent Supporters Association to develop a branding strategy, logo, print collateral and website for the event. 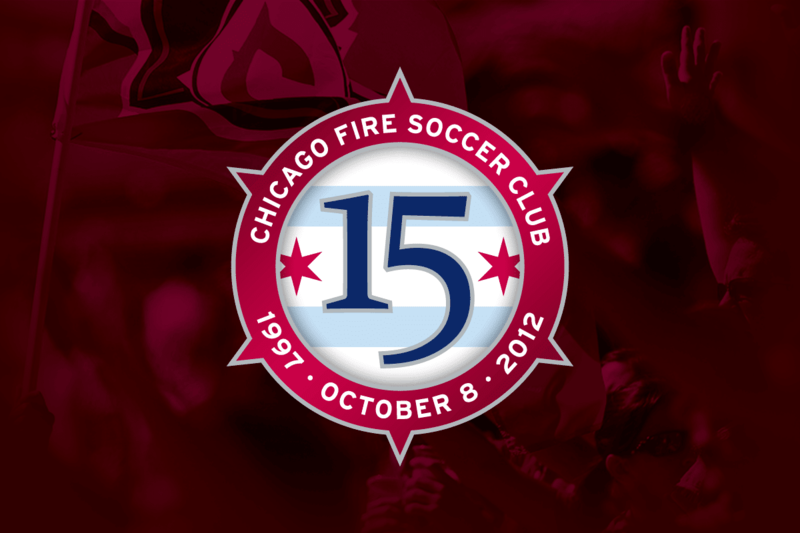 The anniversary logo uses elements from the team’s official crest and the Chicago city flag, and references the October 8 founding date.